Based in Australia and looking for a Gamerscore boost from this week's Back to School sale? Here's our rundown of the quickest completions that are currently discounted. 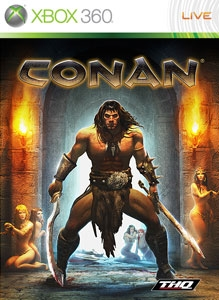 The first Conan game with achievements was Conan, which was developed by Nihilistic, published by THQ and released on 23 October 2007. 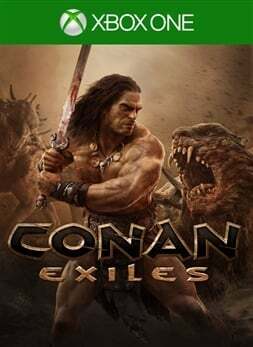 Since then there has been 1 more game in the series with achievements - Conan Exiles which was developed and published by Funcom and released on 08 May 2018.